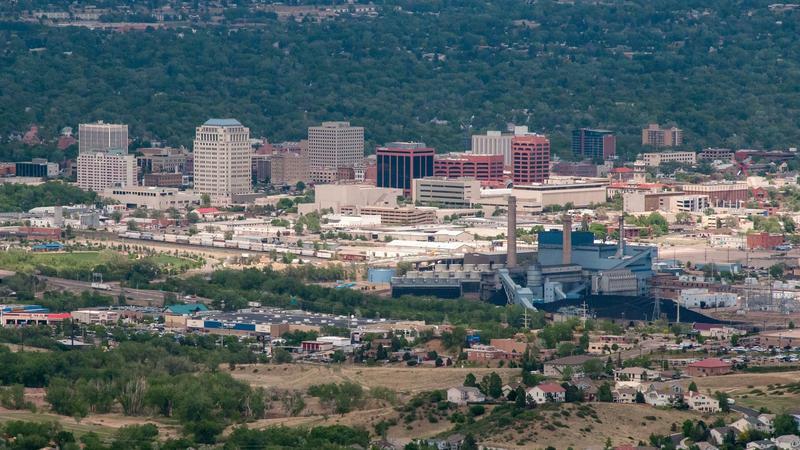 Colorado Springs ranks 11th in the country for birthplace diversity according to a recent study. That means many of its residents weren't born here. Colorado Springs City Council voted unanimously Tuesday to pass an ordinance that makes it illegal to stand on certain city medians. Colorado Springs City Council is considering raising the rate they charge Comcast as part of a cable franchise renewal agreement with the company. If passed, the move would mean customers would likely see a slight increase on their bills. Councilman Bill Murray says all communities charge cable companies for right of way land use, and Colorado Springs charges less than most. 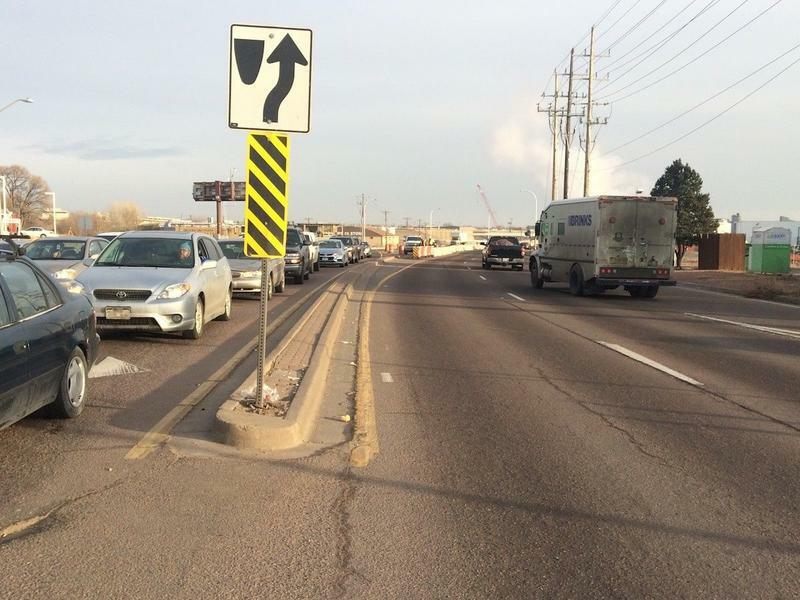 Standing on certain medians in Colorado Springs streets could soon be illegal if a proposed ordinance passes at City Council. 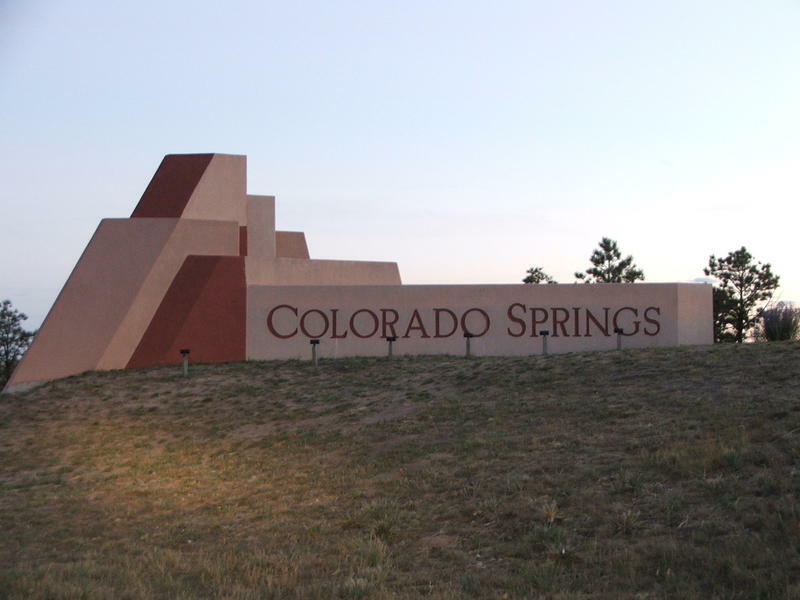 Why is the 'N' in the Colorado Springs Welcome Sign Upside Down? PEAK CURIOSITY: Why is the 'N' in the Colorado Springs welcome sign upside down? Peak Curiosity is a new, community-driven reporting series from 91.5 KRCC. 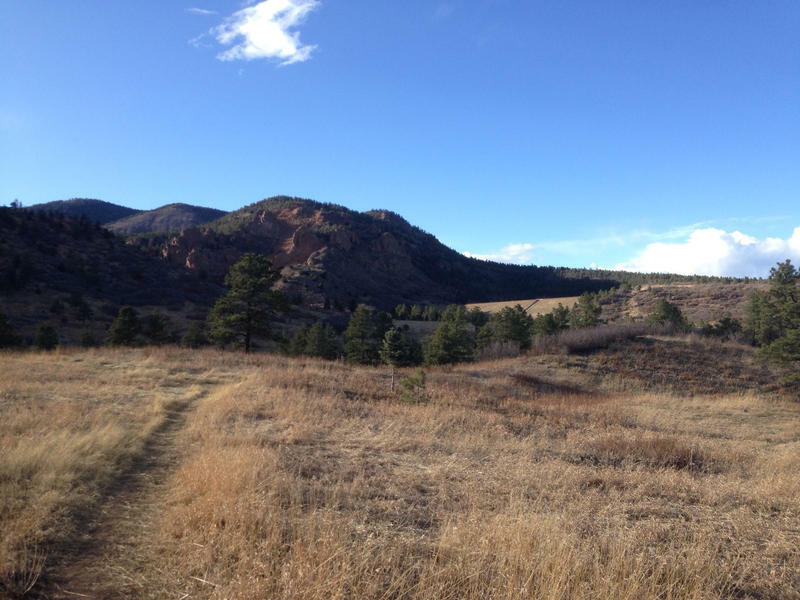 We ask listeners to submit their questions about the Pikes Peak region and Southern Colorado, and then we answer them. Scroll down to the bottom of this post to submit your question! Opponents of a controversial land exchange are appealing a judge's decision to dismiss their lawsuit seeking to stop the transfer of a parcel of public land known as Strawberry Fields to the Broadmoor Hotel. The appeal was filed Thursday afternoon. 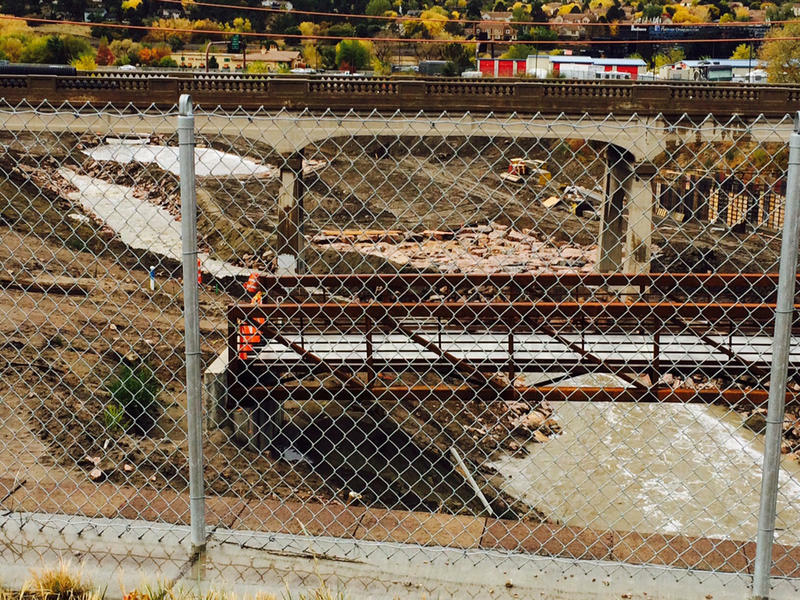 Colorado Springs officials are planning to apply for a grant to help property owners affected by landslides on the city's west side. 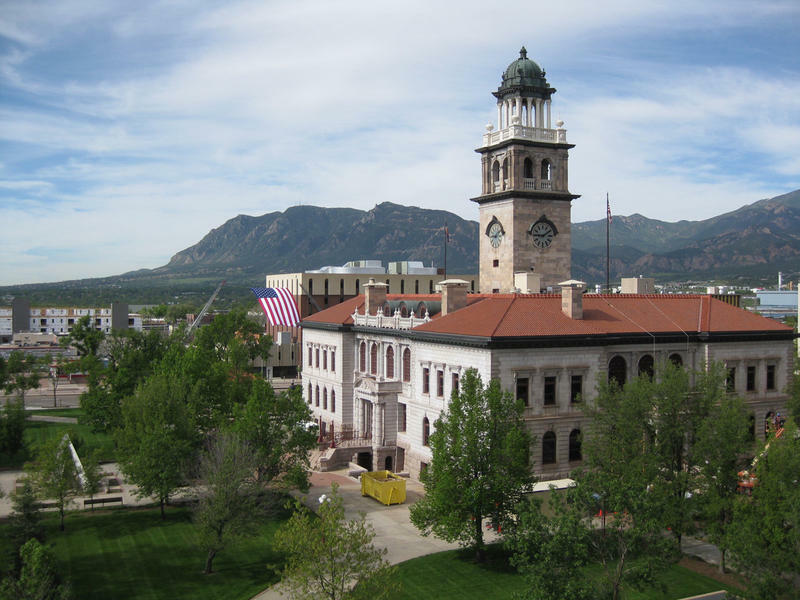 The highest profile item on this year's ballot in Colorado Springs is Issue 2C. The mayor and city council are proposing a .62% increase in the sales tax to help pay for road repairs. Opponents of the tax say there's enough money already in the city's budget. The proposed tax increase is estimated to add $50 million dollars a year, in each of the next five years, to the road repair fund. And, according to Councilwoman Jill Gaebler, the extra money is needed because the city has fallen behind. She says part of the problem is a lack of funding and part is the city's growth. 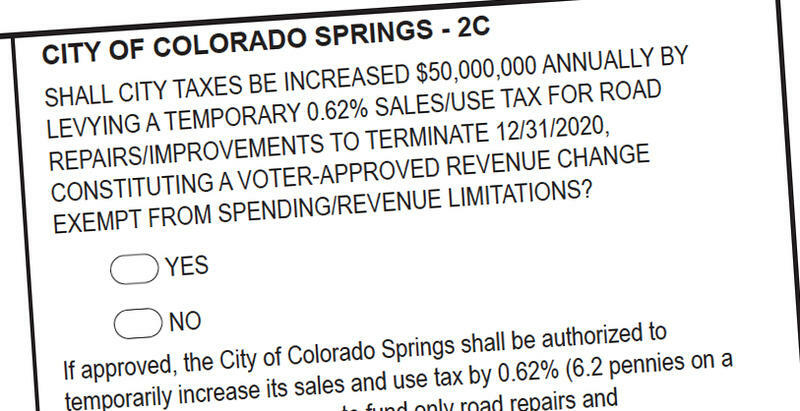 A group opposing a proposed sales tax measure for road repairs in Colorado Springs has launched its campaign. The ballot initiative, if passed, would institute a sales tax increase of approximately $50 million a year for five years to help pay for road repairs. 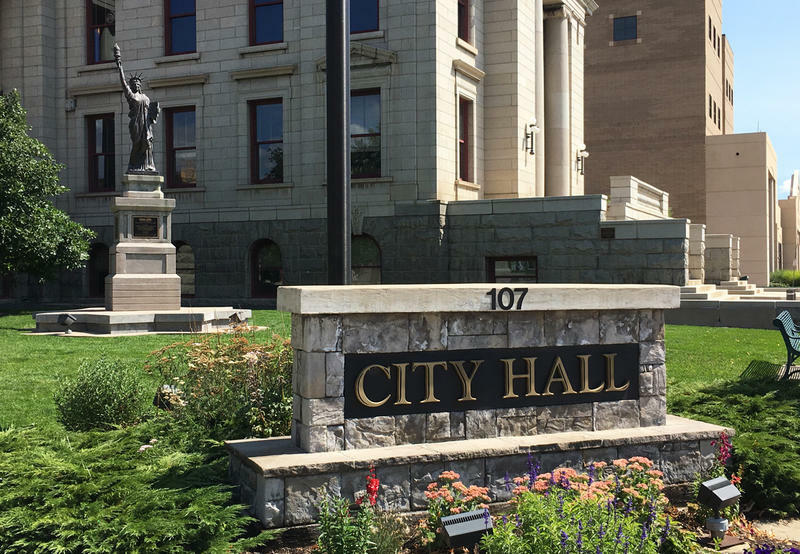 Laura Carno is spearheading the opposition, and says the city could be more efficient and find alternative ways to pay for the repairs. Colorado Springs' newest mayor was sworn into office Tuesday with a ceremony outside the Pioneers Museum. 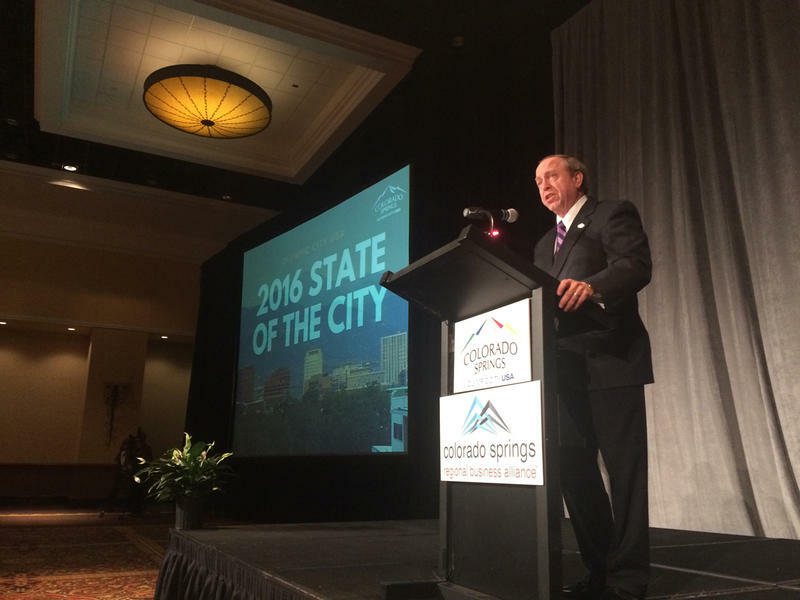 Former state Attorney General John Suthers took the oath of office as city council, employees, residents and military representatives watched.